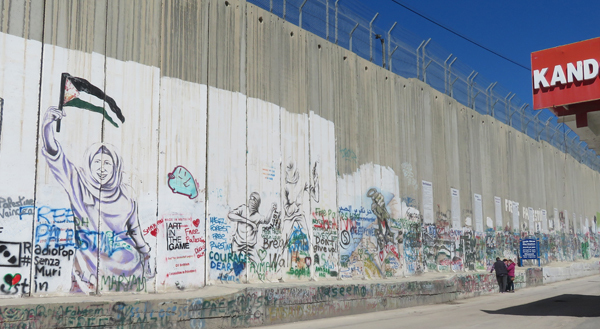 That and the over 600 kilometer-long, eight metre-high barriers dividing Arab and Jewish communities didn’t give much hope of a peaceful solution to the divisions in this very multicultural country. Nor do rocket and terrorist attacks on Israel from Palestinian sources. 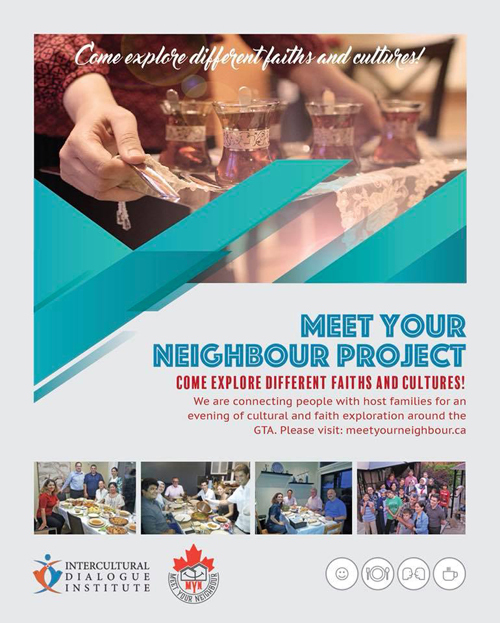 Please contact Jackie Kovacs for dates and more information at jkovacs@idialogue.ca, 647 502 6565 or visit meetyourneighbour.ca. Friday, March 23. Leadership and Empowerment: Asian Women in the 21st Century. Monday, March 26. Youth Politics and Activism in East Asia: Taiwan, South Korea and Hong Kong. Monday, April 2. Islam, Tolerance and Diversity: the Indonesian Model. Tuesday, April 3. 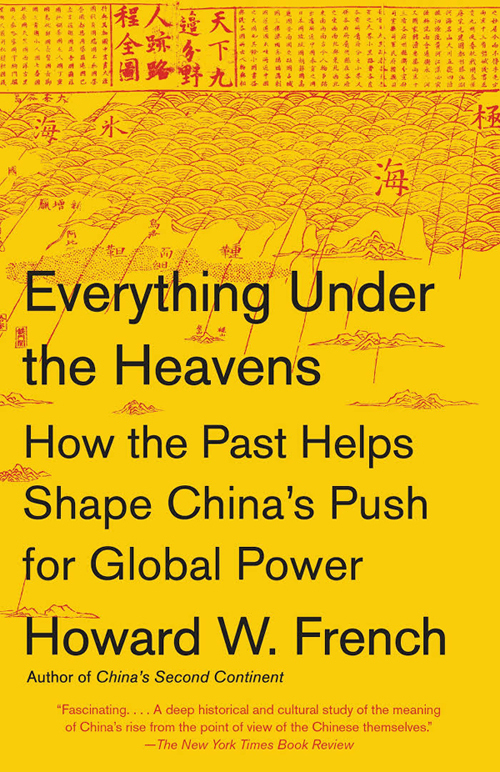 Tian Xia and the Evolution of Chinese Leadership: Former New York Times Asia Correspondent Howard French on his book Everything Under the Heavens. United States. Speak Up. Make a Difference. Stand Out. March 24. 10am-1pm. Free. 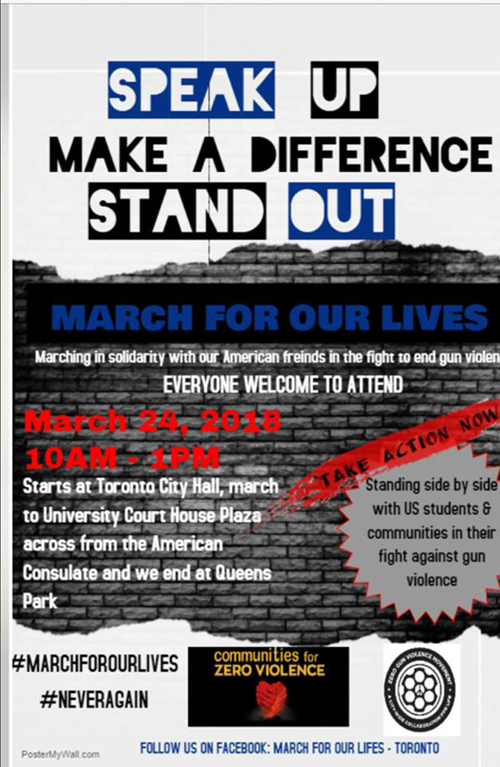 Rally to support U.S. students in their fight against gun violence. Toronto City Hall to U.S. Consulate to Queens Park. Note: Sorry, I’ve had no time to gather information about the many Christian events associated with Palm Sunday (March 25), Good Friday (March 30), and Easter Sunday (April 1). There is also Jewish Passover (March 30-April 7) and the Persian New Year Nowruz on and around March 20. The Gudi Padwa Festival of Maharashtra India is celebrated in Toronto too. Thailand’s Songkron is April 13-15 this year. 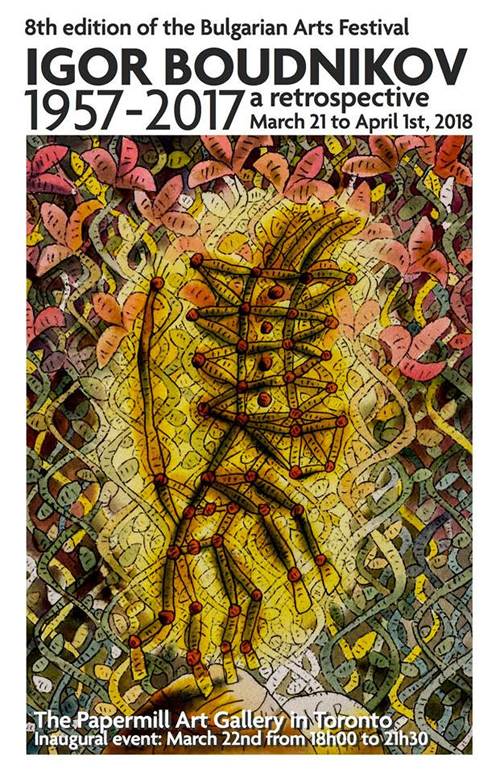 You can find basic information on my previous blogs like: https://www.torontomulticulturalcalendar.com/2017/04/09/750-april-10-17-easter-passover-s-e-asian-new-year-korea-2017/. These events are annual but the dates will be different. 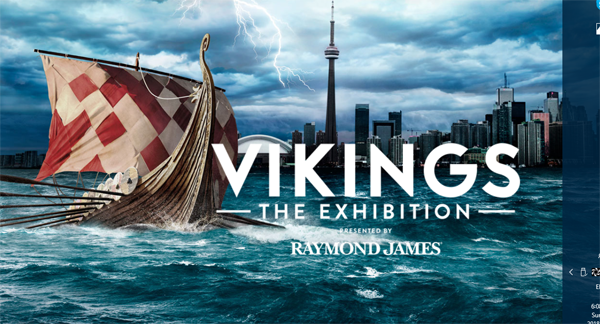 I’ll try to get back to my regular schedule of telling you about the world in our city later in April. Please send posters to: ruthlormalloy@gmail.com.- Ruth. Great source of information on the activities and events on the ethnic communities. Thank you for your time and effort gathering this information and sending it out.